Dr. Gerald Alexander has been practicing Spine Surgery in Orange County since 1999. 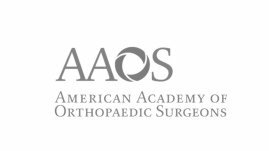 He completed his training at the world-renowned UCLA Medical Center fellowship under Edward Dawson, MD and Rick Delamarter, MD, two of the country’s foremost orthopaedic spine surgeons. This continues to be the highest rated program in the Western United States. 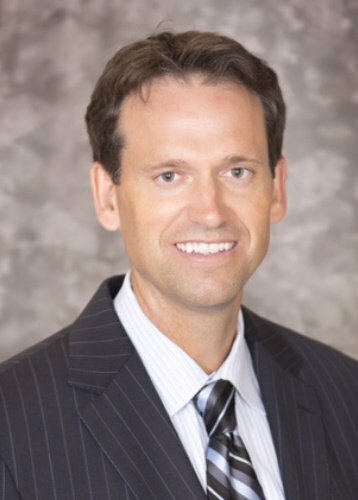 He has helped pioneer cutting-edge techniques including Artificial Disc Replacement, Outpatient Microsurgery, and Minimally Invasive Spine Surgery alternatives to traditional spine surgery. 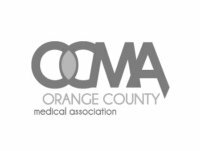 He has been awarded “Top Doctor” in Orange County by the OCMA and Orange Coast Magazine. Using modern surgical techniques, Dr. Alexander has performed hundreds of successful minimally invasive outpatient surgical procedures. Using specialized instruments and high powered microscopes or endoscopes, minimally invasive orthopaedic spine procedures can be done with smaller incisions, less muscle disruption, less blood loss, less post-operative pain, requires minimal hospital stay and offers faster recovery for patients compared to traditional spine surgery.